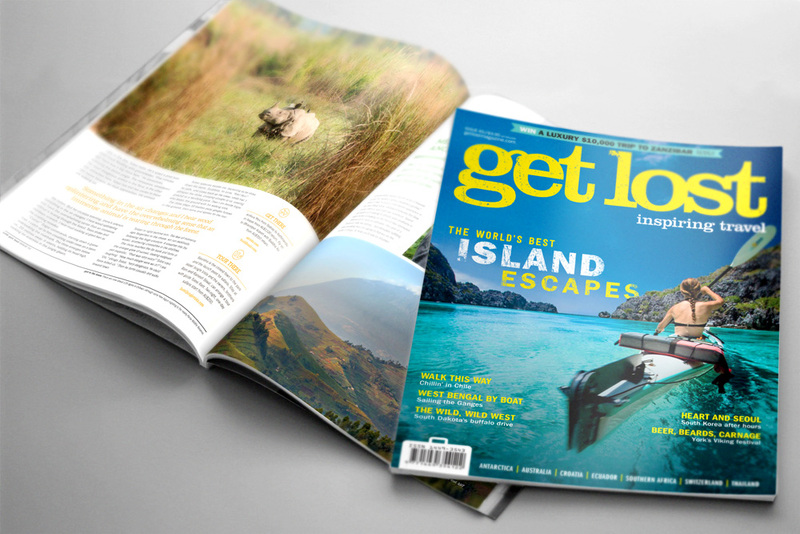 Get Lost is a quarterly, 128-page, glossy travel magazine published by Grin Creative. 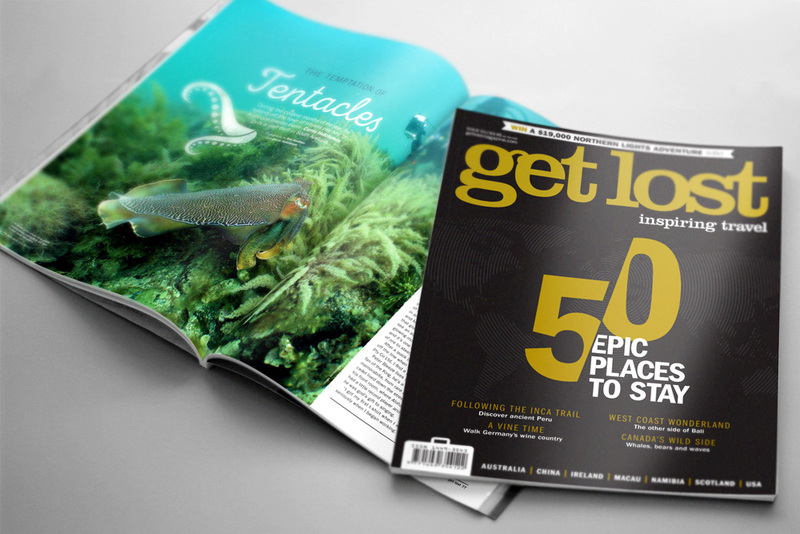 Working closely with the in-house editorial team, I have helped bring many of these magazines to life, hoping to inspire travellers across the globe, to step outside their comfort zone. 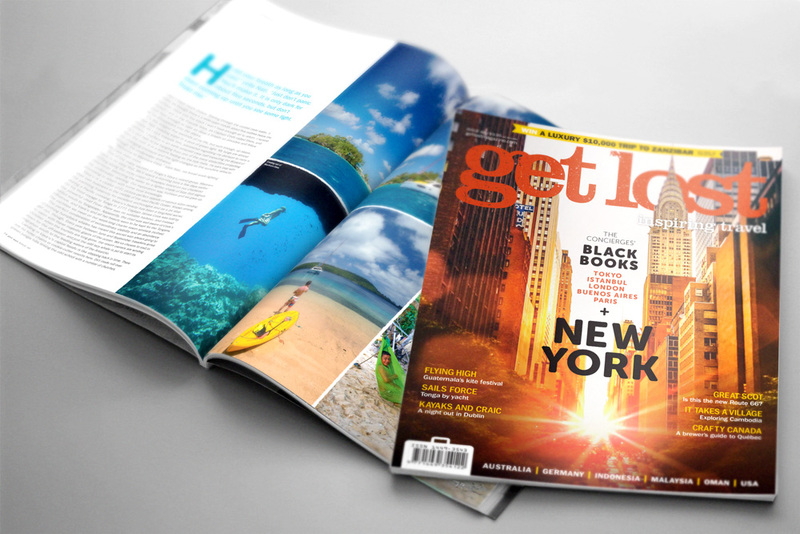 The magazine is internationally circulated via print and also digitally through the Get Lost Travel Magazine app, available through iTunes and Amazon. 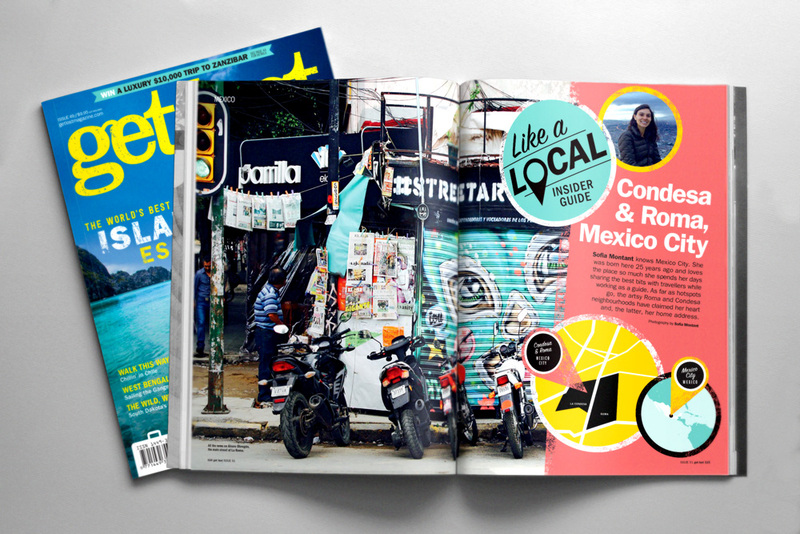 The magazine seeks out unique travel experiences around the globe for travellers wishing to explore and take holidays that are not found in brochures. It covers places to stay, bars, food, festivals, travel gadgets, eco-travel ideas, and a range of activities from all continents, so people can experience local cultures away from hoards of other travellers. 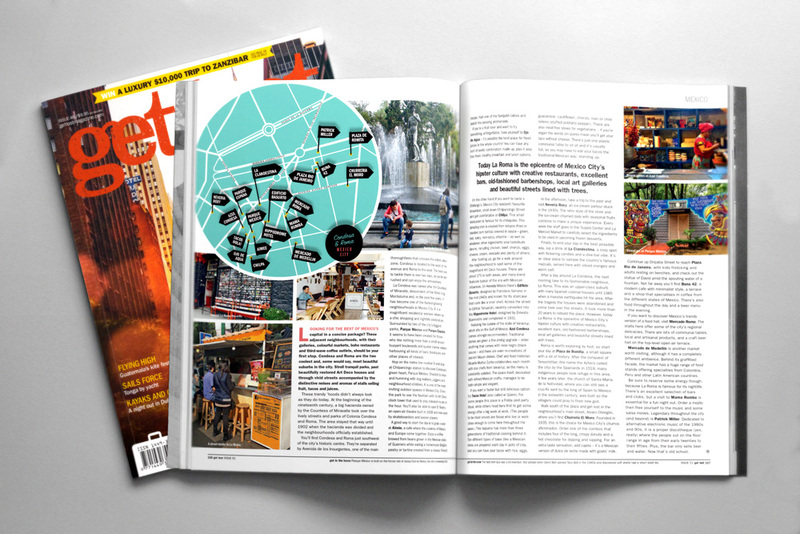 In association with Get Lost, I have also worked on several mini mags for tourism boards and special events, including; Swiss Tourism, South African Tourism and the Malaysian Food Trail in Sydney. 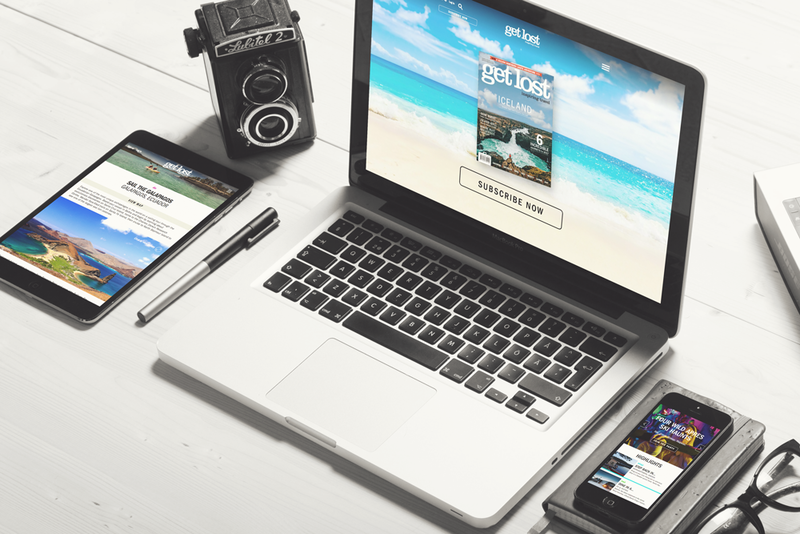 In 2016 we designed and launched the new get lost website. Hosting a combination of magazine content and public submissions, this website serves as a one-stop hub for all your ‘off the beaten track’ travel inspiration.